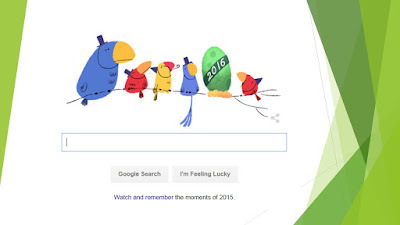 Google features an interesting animated doodle today for year-end 2015. Go to the front page to view this (minus the green border). 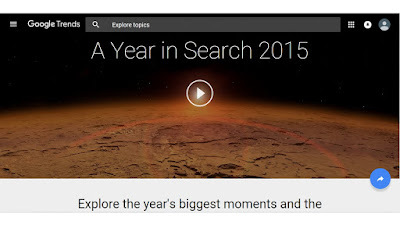 In a nutshell, the Google page lets you explore the year's biggest moments and the questions they inspired. Watch and remember... Enjoy! Kuala Lumpur, like all other cities around the world, is beautifully decked in Christmas best. Shopping malls and complexes as well as hotels are drawing in crowds eager to share the joy and beauty of the Christmas decorations. 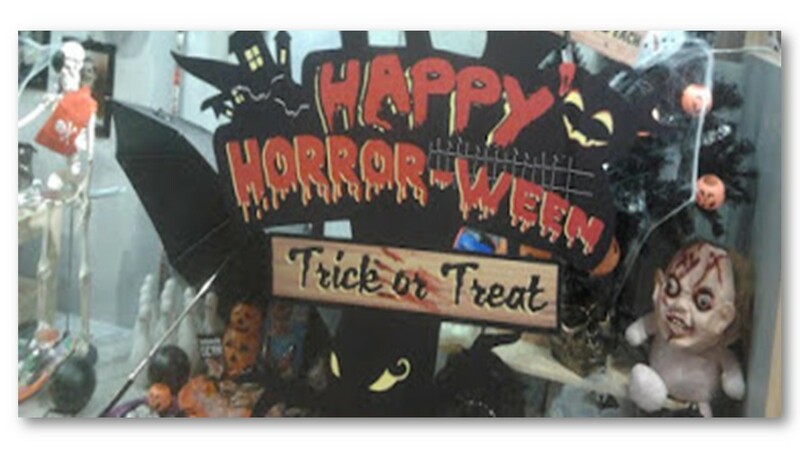 Shopping is great too as huge discounts are everywhere. Bargain-hunters take note. Speaking of Christmas decoration, if you are in Abu Dhabi, UAE, I suppose this is one Christmas tree not to be missed. The glitzy Emirates Palace Hotel in Abu Dhabi, UAE, has done it again! 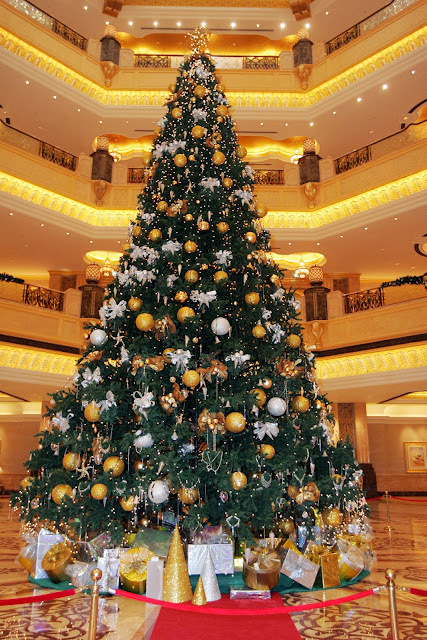 At the hotel lobby stands what has been named the Most Expensive Christmas Tree in the World. Though it has yet to be certified by Guinness World Records as the Most Expensive Christmas Tree, this 43-foot Christmas tree is decked with USD11 million worth of 181 items of jewellery of bracelets, necklaces, earrings and watches studded with diamonds, pearls, emeralds, sapphires and other precious stones along with the traditional baubles and such. The Emirates Palace Hotel still holds the Guinness World Record they set in 2010. This hotel also holds a few other 'firsts', one of which is the installation of the world's first gold vending machine. Another record recently set in June is when Capital Gate, the tilting glass tower, was named the “World’s Furthest-Leaning Manmade Tower” by Guinness. Friday Frolics - What Does Your Christmas Tree Say About You? Christmas is just one week away, how time flies! Let's then take a Christmassy quiz this week. If you have a Christmas tree how would you decorate it? Take the quiz below and find out what your decoration of the Christmas tree tells about you. This holiday season you are hopeful and optimistic. You are thinking of the future and giving generously. Last Week's Quiz: What Greek Island Should You Visit? Friday Frolics - What Greek Island Should You Visit? Let's go to Greece today. Virtually, of course. According to Wikipedia, Greece features a vast number of islands, between 1,200 and 6,000, depending on the definition, 227 of which are inhabited. 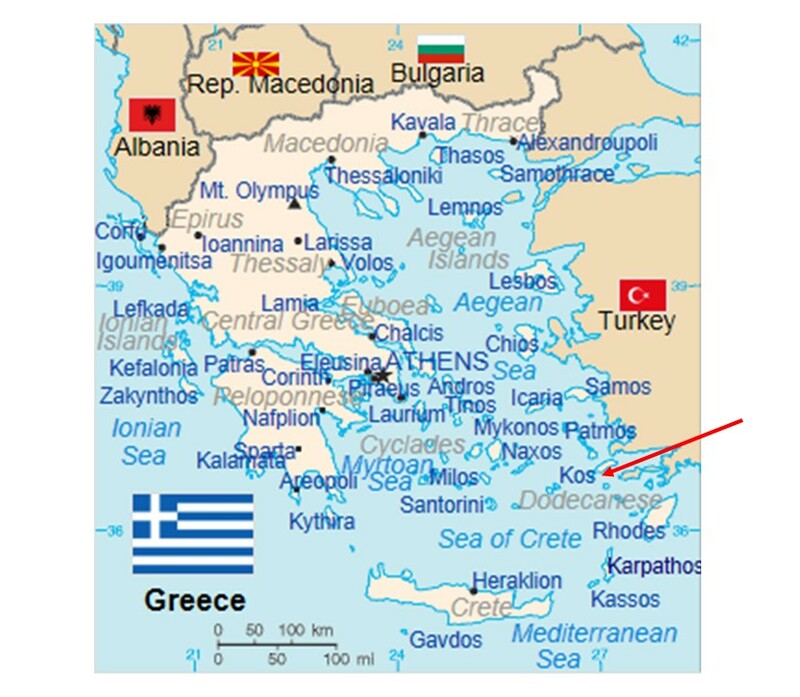 Crete is the largest and most populous island; Euboea, separated from the mainland by the 60m-wide Euripus Strait, is the second largest, followed by Lesbos and Rhodes. Greece is a popular holiday destination which boasts a number world famous islands. In today's personality quiz, let's find out the Greek Island that we should visit based on our personality. Mine says I should visit Kos. A Greek island sounds appealing to you, but you still want to be in the middle of the action. Kos is big, interesting, and populated enough to keep you from getting island fever, while still offering many old Greek charms. Your curious mind will enjoy historic castles and ruins, including the tree where Hippocrates educated his students back in the day. A person like you craves variety and excitement. Take in a beautiful beach, exciting nightlife, or even a waterpark. Have I got a gift idea for you! If you have friend or a loved one who is musically-inclined, i.e. 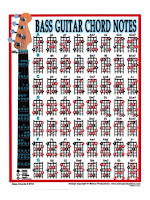 in the bass guitar department, consider this wonderful gift of a bass note chart. 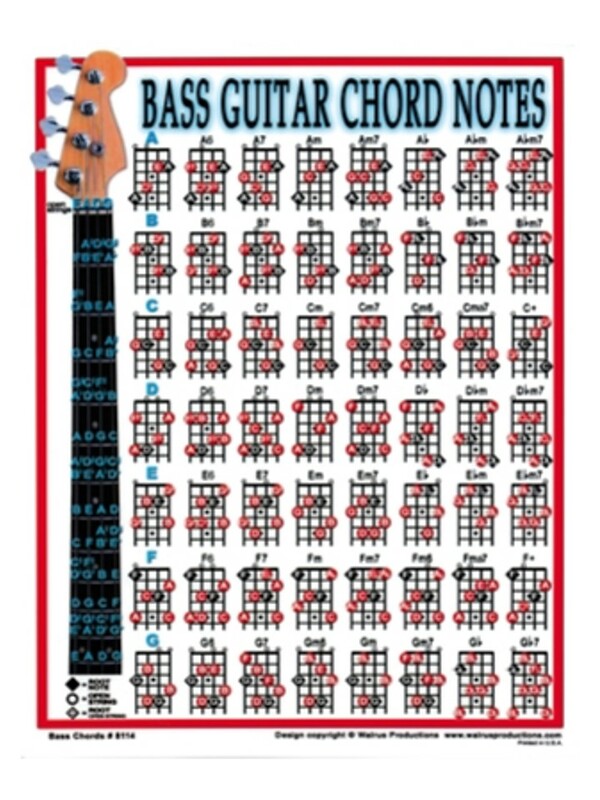 Measuring 8-1/2" x 11", it's a handy poster packed with 56 different chord notes for bass. It looks great by itself, or you can have it framed all ready for your gift-recipient to adorn his or her wall of a music room or studio. Needless to say it's a great learning tool and one that will certainly expand the chord note vocabulary. See if this week's quiz is as true for you as it is for, for the most part. You act quickly but not impulsively. You think through your actions, even if only briefly. You are a big dreamer. 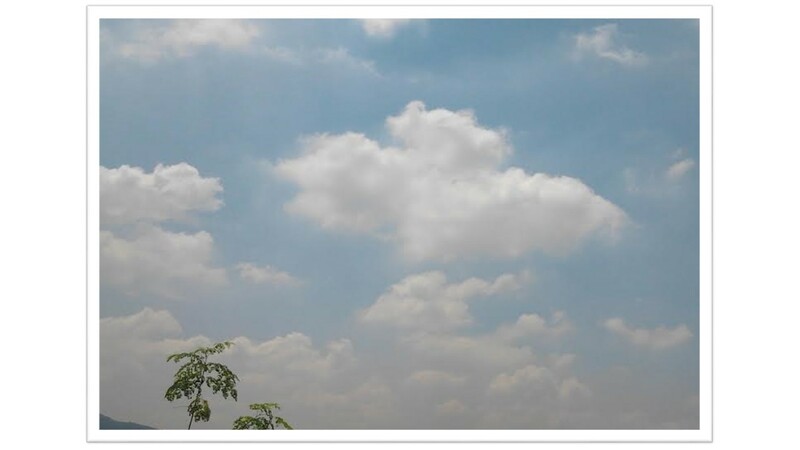 Your head is in the clouds with your latest scheme, and it's sometimes difficult to get you back down to earth. You are a bit mysterious and withdrawn. You have deep spirituality that others can't grasp. What You Missed Last Week..
Do you love cherry blossoms? This week we are doing a quiz on cherry blossoms. Pick the cherry blossoms you like best, and see what they say about you. Here's what my choice says about me. You live your life boldly, without fear. You are a true pioneer and nonconformist. You may be different, but you aren't disagreeable. You like to cooperate and work with others as much as you can. Your quirky ways inspire people to be themselves and let loose a bit. You radiate acceptance and confidence. You are spontaneous and a big believer in following your bliss. You can't go wrong making yourself happy. Friday Frolicis - What Makes You Resilient? Are you resilient? Of course you are! Want to know what makes you resilient? Take the quiz below to find out. You have an amazing sense of optimism that has followed you through even the most difficult times in life. You don't gloss over the negative, but you do make a conscious choice to highlight the positive. The negative could swallow anyone up! You find that little glimmer of hope in everyone and in everything. And you have faith that it will glow. You are resilient because you never give up. You believe that the best is yet to come. Find out the Quiz you missed last week. 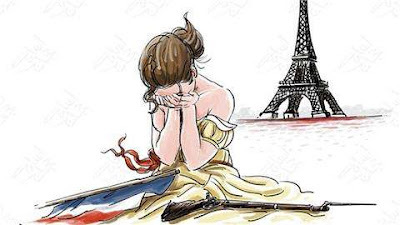 Many artists shared their sympathy with France after the attacks that killed to-date 132 people in Paris. The Kuala Lumpur Tower lights up in blue, white and red (the colours of France's flag) joining other landmarks around the world in solidarity with France after the terror attacks in six different locations in Paris on Friday night. 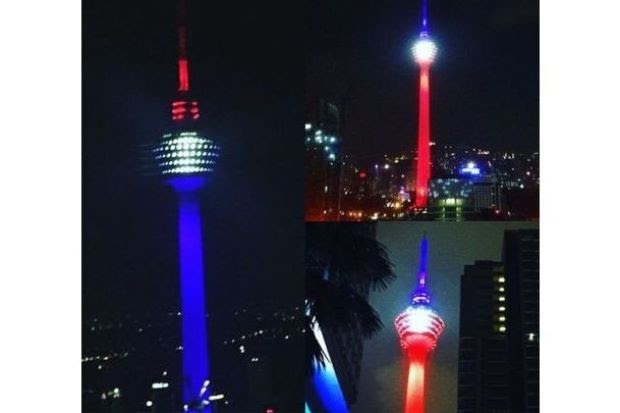 Other landmarks include Sydney's Opera House, The London Eye, Stockholm's Ericsson Globe Arena, Madrid City Hall, Shanghai's Oriental Pearl TV Tower and New York's One World Trade Center. On Friday night, militants and suicide bombers launched attacks at restaurants, a concert hall and a stadium in Paris killing 129 people and injuring 352, including 99 who are in a serious condition..
- BELGIUM: At least three Belgians including a dual French national were killed, according to the Belgian foreign ministry. - BRITAIN: One Briton was killed, the Foreign Office says, adding that a “handful” were feared dead. - CHILE: A man and a woman, including the niece of Chile’s ambassador to Mexico, were among the dead. - SPAIN: 29-year-old Alberto Gonzalez Garrido was killed while attending the concert at the Bataclan theatre, Spanish authorities said. - TUNISIA: Two young Tunisians, sisters who lived in the French region of Creusot and who were celebrating a friend’s birthday in Paris, were also killed, according to the Tunisian foreign ministry. - UNITED STATES: A student from California was killed in the attacks, her university said. A really sad incident for humanity..
Do you like to scribble or doodle? There is mounting research that your scribbles actually say a lot about you. This week's Personality Quiz is to pick the scribbled circle you like the best, and learn what it says about you. Oh gosh! Are you like me? Did you miss last week's quiz? Friday Frolics - What's Your Decorating Style? Alright, I digress. Let's get to the matter at hand today, a Personality Quiz. Since we are on the topic of Ikea, let's do a Decorating Style quiz, shall we? You are an optimistic and sunny person. 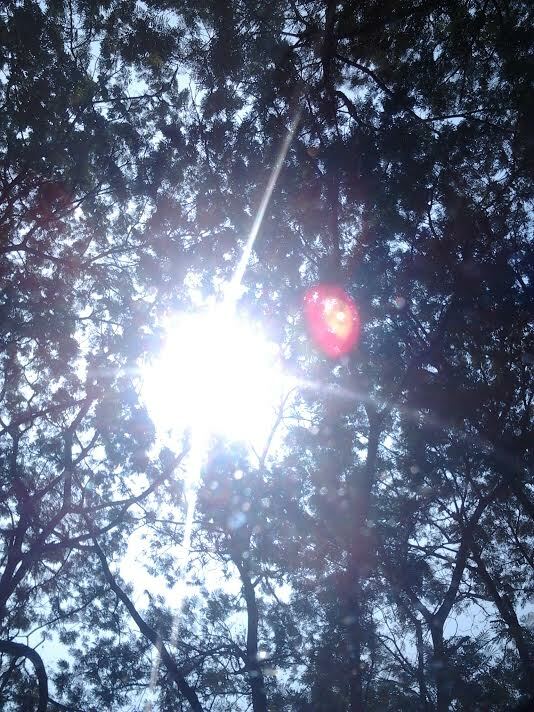 And you like your surroundings to be as bright and as cheery as you are. You love colorful things, but you also understand that less is more. 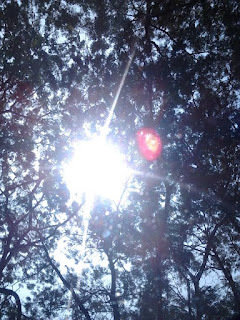 You are likely to work with a home's natural sunlight and architecture. You aren't afraid to make bold choices in decorating and in the rest of your life. 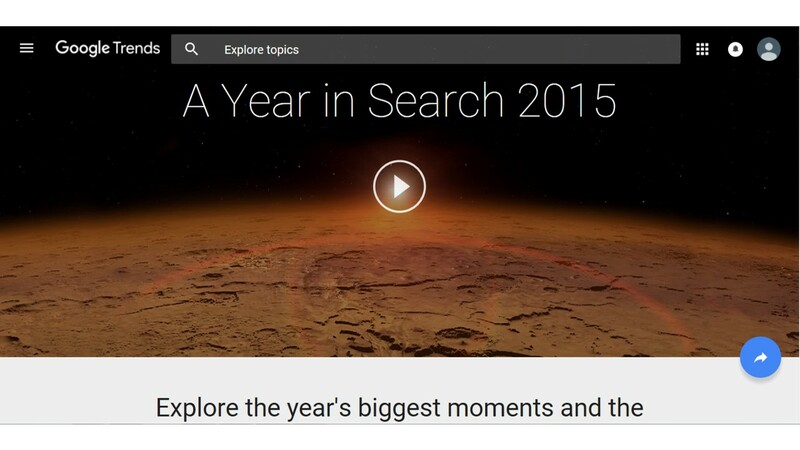 You like to be surrounded by things, people, and events that pop. There is nothing subdued or boring about your style. However, you are never too much - you are just the right amount! Last week's quiz: What Pumpkin Treat Are You? Are you looking for a wedding band that won't break the bank? That can happen and just a click away too as the perfect platinum ring(s) can be found online. Save hundreds of dollars at Joy Jewelers and be assured too that you are getting high quality platinum wedding bands. 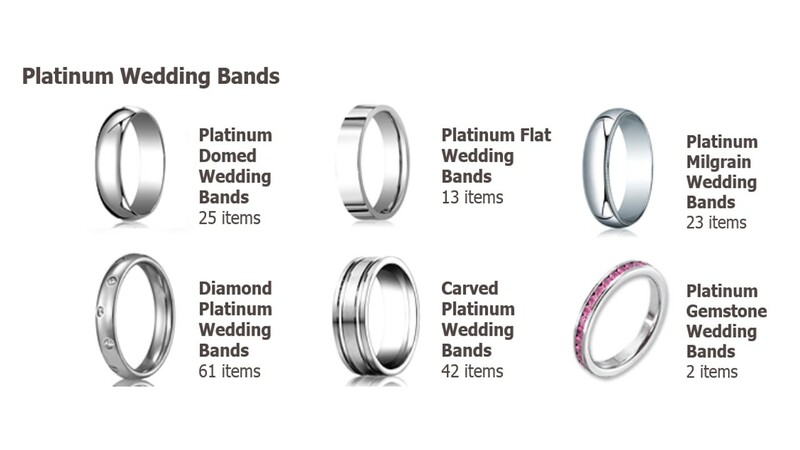 They have a vast selection of platinum 950 wedding bands with gold inlays, diamond accents, unique shapes, and special finishes - anything you wish for for that special someone (and yourself). All of their platinum bands are solid platinum 950 alloy, with Ruthenium or Cobalt. These blends are more durable than Platinum / Iridium alloys you might find selling for less elsewhere. Check out Joy Jewelers platinum wedding bands today. You won't be disappointed. Haze? 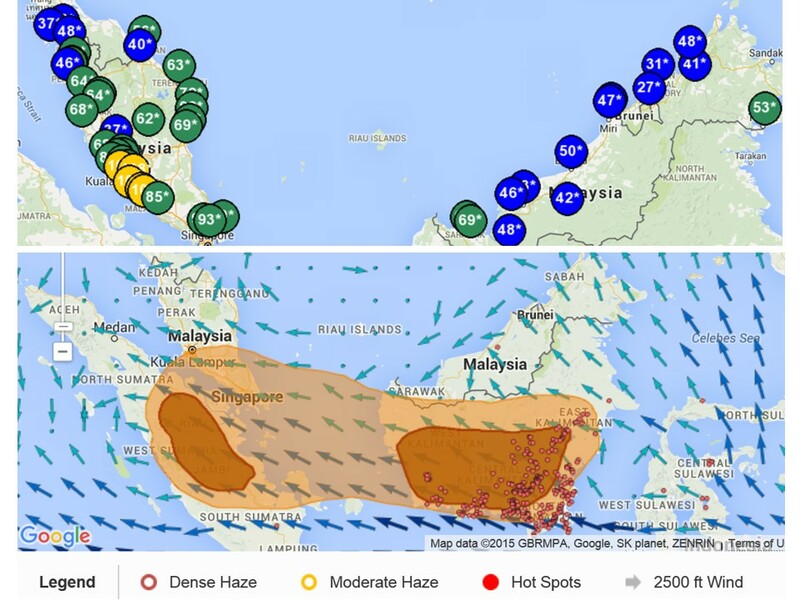 What haze? Malaysia is all clear today, the entire region as well except for a few places with a slightly higher reading such as Singapore to the south, Hat Yai (Thailand) to the north and Medan (Indonesia) to the west and a few places dotted here and there in Kalimantan and The Philippines. 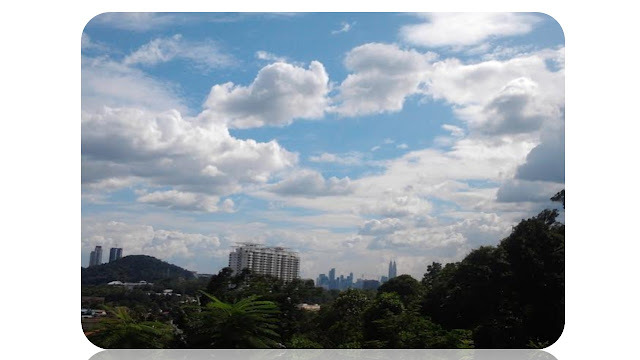 Therefore we are seeing blue skies again in Kuala Lumpur. Yay! 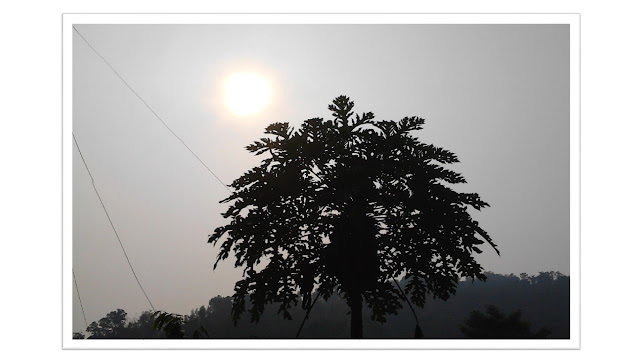 That is after more than a month of overcast weather and hazy skies. The rains are back but mainly in the evenings and much needed to ensure we continue to have sunny days and clear skies. If you are planning a holiday overseas why not consider Malaysia? Now that the haze is gone and our currency rate is at it's all-time low, Malaysia could offer you a real value-for-money vacation with plenty to see, eat, do and shop. 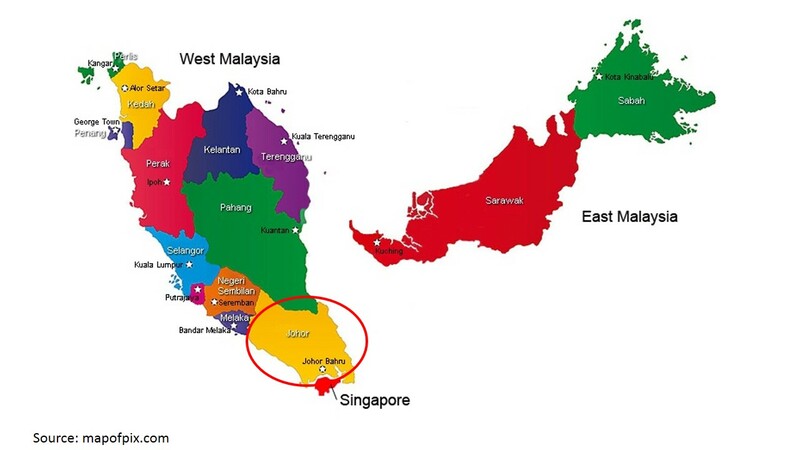 The Star reported that Malaysia has emerged as the leading destination in Asia, beating out nine other countries including Singapore, Korea, Macau, Sri Lanka and Thailand. The announcement was made at the 22nd Annual World Travel Awards gala ceremony in Hong Kong on Thursday. 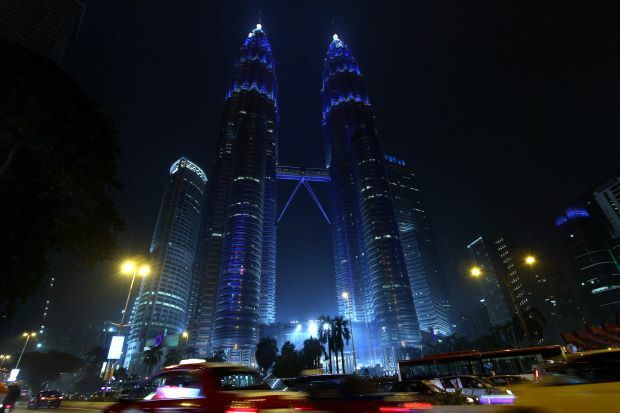 Tourism Malaysia was also recognised as Asia's Leading Tourist Board at the same event. Other notable winners from Malaysia were AirAsia which received the honour of being Asia's Leading Cabin Crew, while One World Hotel Malaysia was voted as Asia's Leading Meetings & Conference Hotel. Pangkor Laut Resort also came out winners in the category of Asia's Leading Wedding Venue while Resorts World Genting secured the title of Asia's Leading Themed Resort. The winners in the Asia category will compete against other winners worldwide in the Grand Final, which will be held in Morocco in December. The World Travel Awards was established in 1993 to acknowledge all sectors of the tourism industry. Winners of the competition are chosen by travel professionals and high-end tourism consumers. There you see. What's not to love about Malaysia, eh? 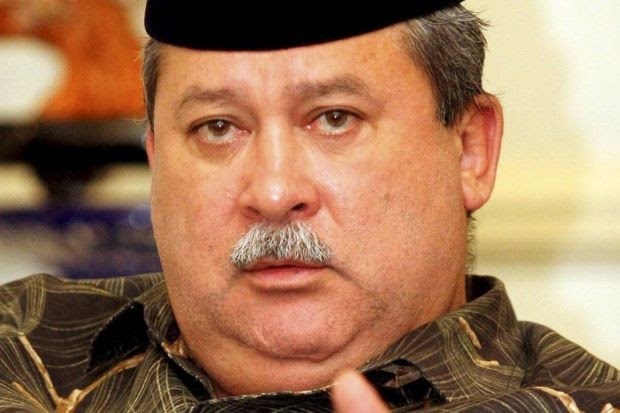 Welcome to Malaysia! Yesterday's psi was bad, today's psi is worse. I found a new use for my sunglasses when outdoors in this haze - never mind the stares. Birds around the neighbourhood are conspicuously missing. It's unusually quiet today. I wonder where do they escape to in this weather. 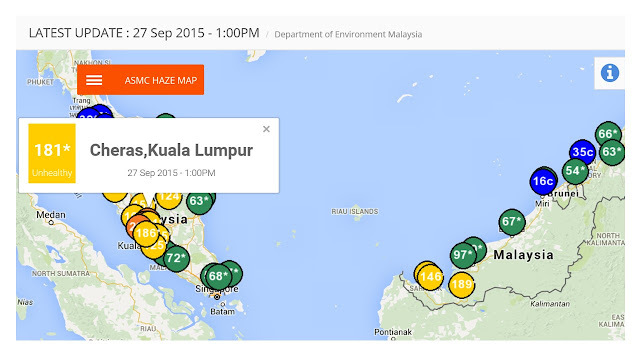 Schools in several states will be closed again tomorrow due to the worsening haze. Schools in Selangor, Kuala Lumpur, Putrajaya, Negri Sembilan and several parts of Sarawak will be closed. Schools affected in Sarawak are located in Kuching, Sri Aman and Kota Semarahan. 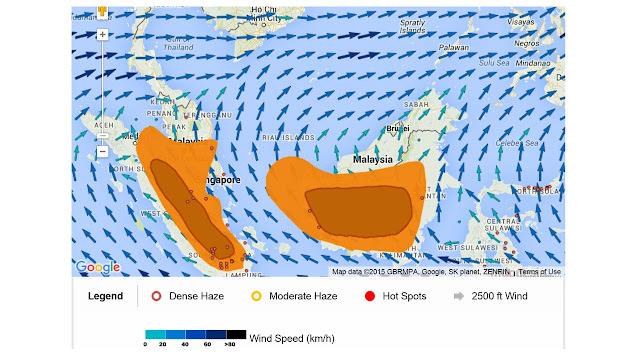 If you are still visiting this space for updates, this is the latest, current haze situation in Kuala Lumpur, and Peninsula Malaysia for that matter. It's getting hazier. 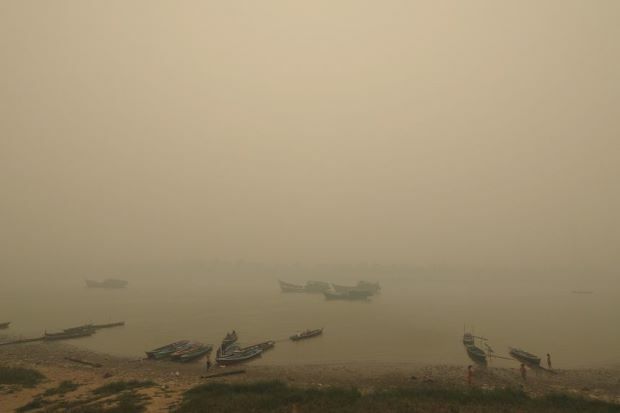 Needless to say visibility is very much affected. 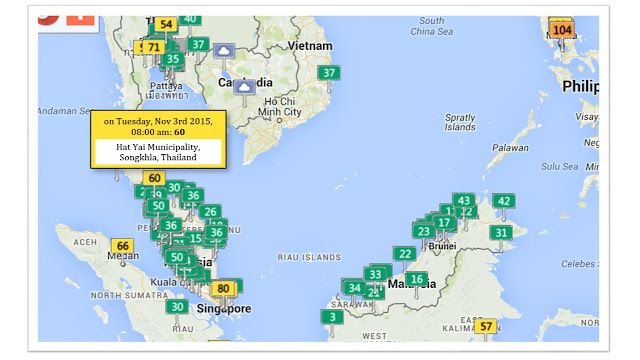 I'm not showing East Malaysia, Borneo, because it's almost green (Average), a few blues (Good). 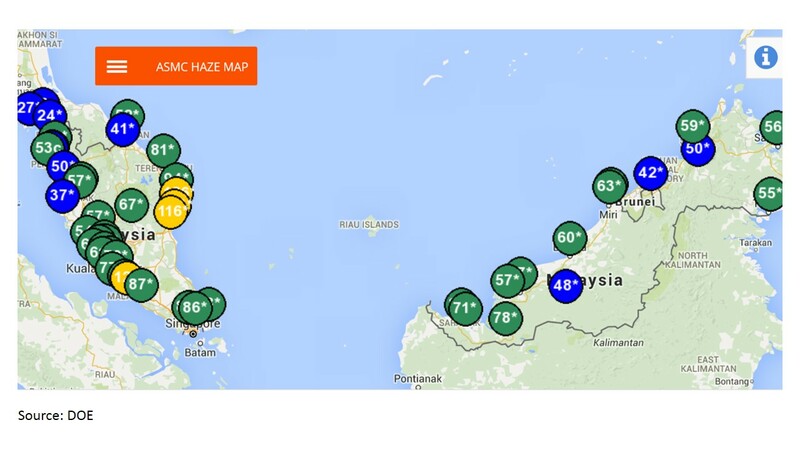 Kuching is the only yellow dot with a PSI reading of 101. 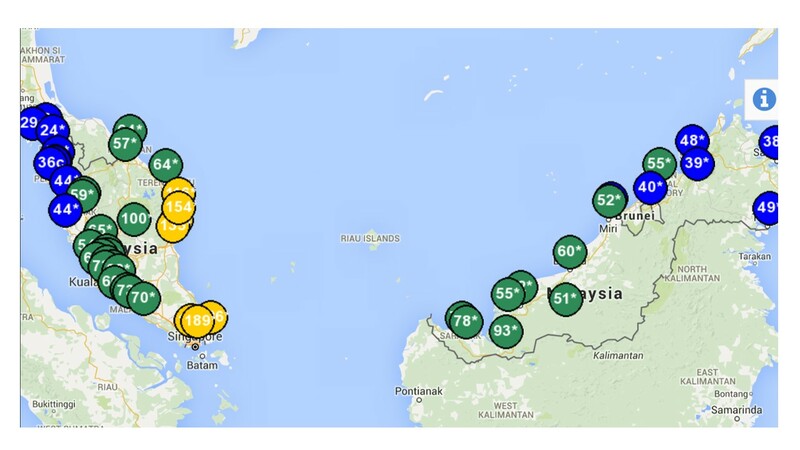 As you can see, there are more yellow dots here now on the Peninsula than what was shown this morning. 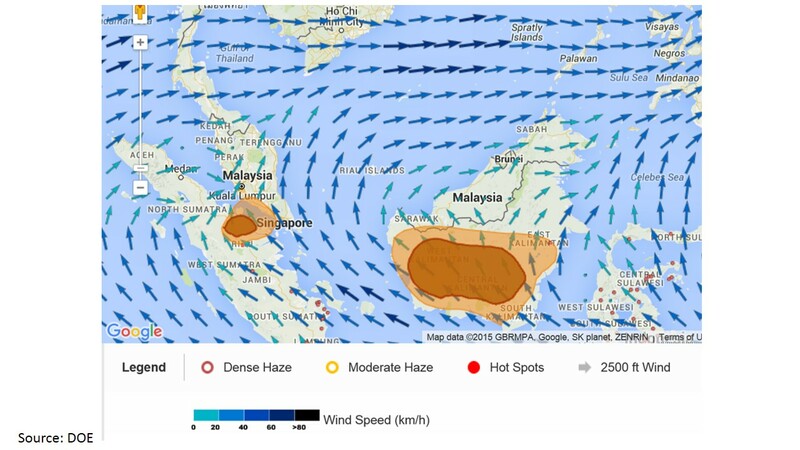 In this haze situation, everyone loses.. more so those closer to 'ground zero'. Just read that Singapore is moving against Indonesian firms over the haze and has launched legal action that could lead to massive fines against Indonesian companies blamed for farm and plantation fires spewing unhealthy levels of air pollution over the city-state. 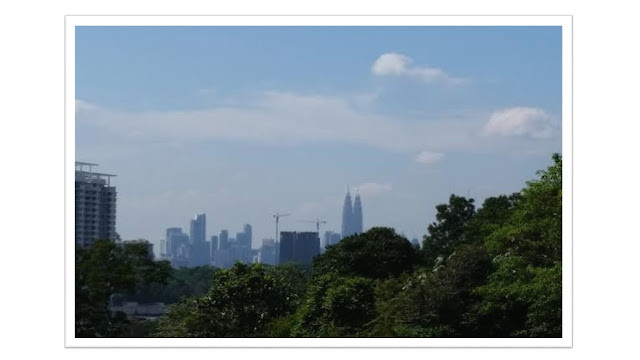 Stepping out of the house to go out for a roti canai and teh tarik breakfast this morning, I stopped in my tracks for a reality check. The smell of barbecue in the air sure didn't match the time of day. Hey, it's morning and no bbq happens that early in the day - at least as far as I know or accustomed to. You've guessed it. 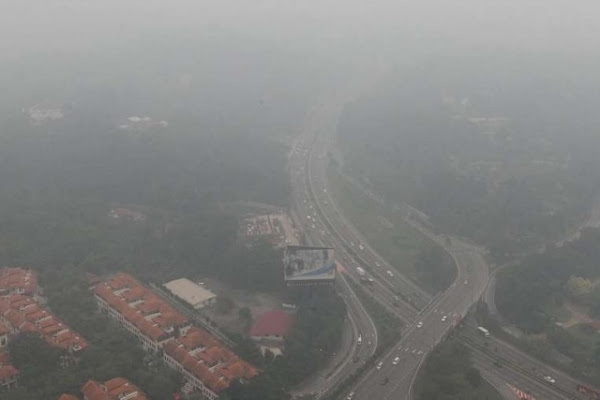 The air is bad today and visibility is rather poor too here in KL. The PETRONAS Twin Towers are actually my guide. I don't see them today. 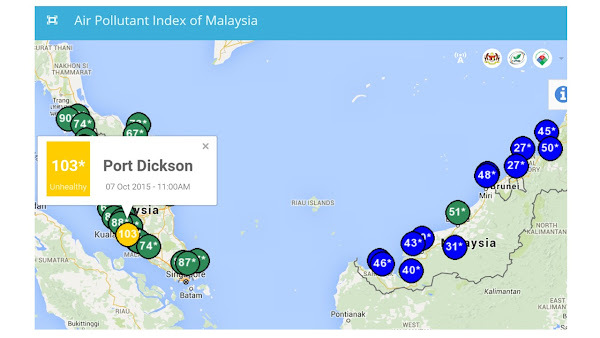 Yep, our PSI must be more than 100 today, I'm guessing. 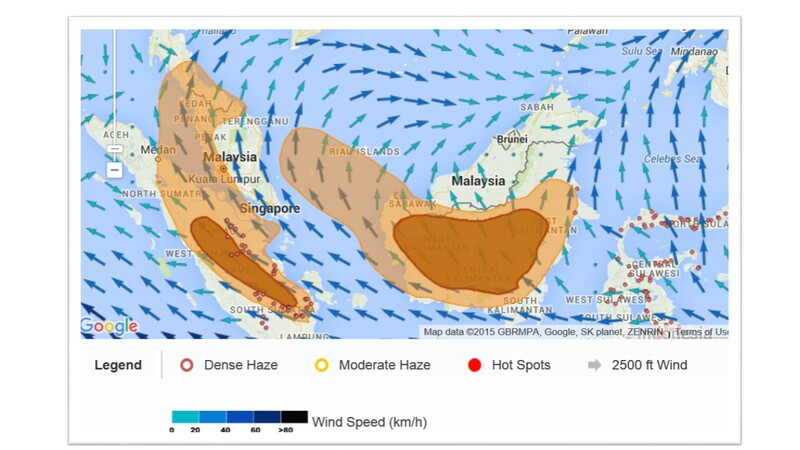 According to DOE the wind is blowing the smog over from Southern Sumatra towards the west coast of Peninsula Malaysia. 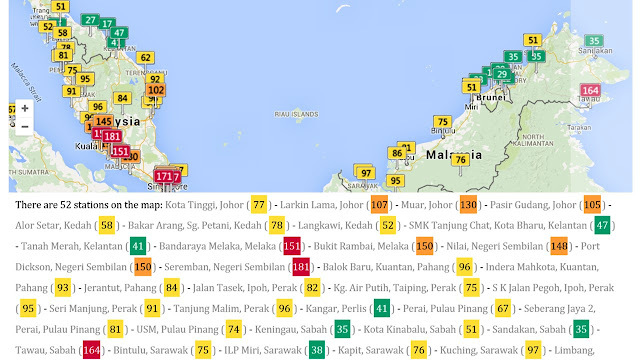 KL, Malacca and others on this side of the Peninsula are receiving the brunt of it. Let's have a peek at what the chart says. 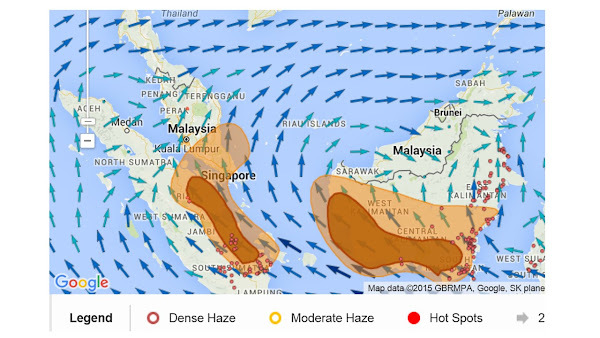 Malacca is the yellow spot you see there with a reading of 120 psi..
Ah, it's Friday again. Yes! Though it's hazy out there today here in Kuala Lumpur, we are still ok in the API/PSI department - in the 70s. 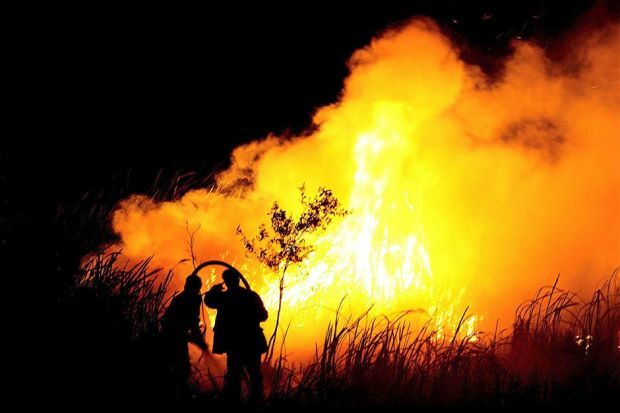 Thanks to the wind direction and the much reduced number of hotspots. Well, there are worse things here in the country than the haze right now, but.. I won't go into that. 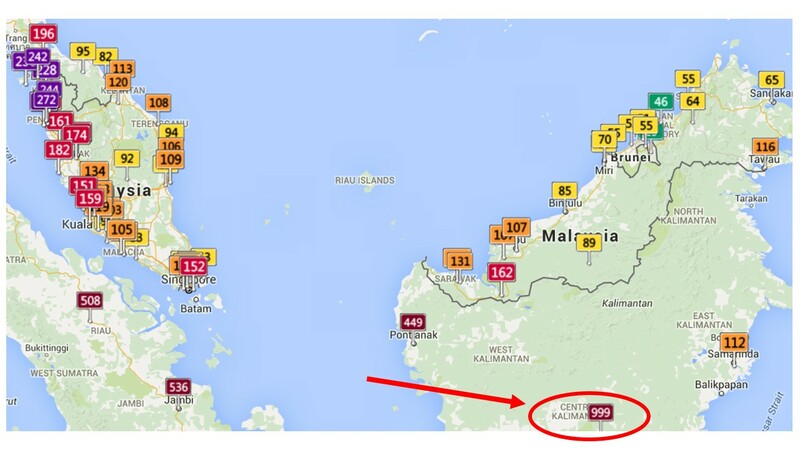 If you are in Singapore, I feel for you. With a PSI of more than 317 (as reported yesterday), schools are shut today, a precedent. 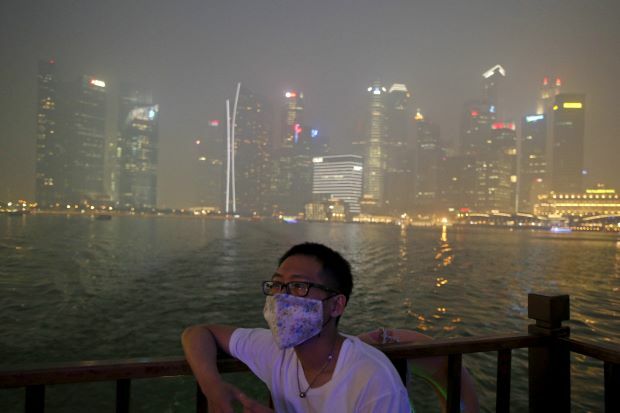 Meanwhile, Prime Minister Lee Hsien Loong reminded people to take care of their health. Here's a PSI chart for today, 25 Sep courtesy of DOE Malaysia. 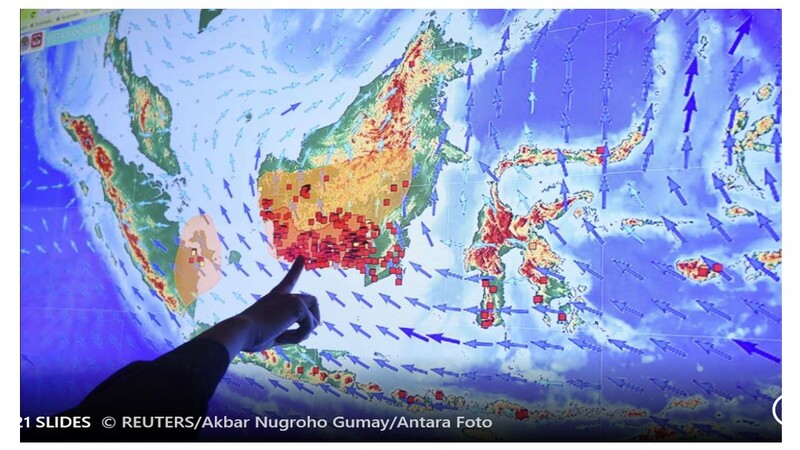 And this one shows the hotspots, wind direction and who and why we are getting the haze..
No, wait, MSN has a better picture of the hotspots..
An officer points to fires or hot spots in Kalimantan, Indonesian part of Borneo, on a screen at the Fire Command Post at the Ministry of Environment and Forestry in Jakarta September 22, 2015. And now the quiz.. Have a wonderful weekend, everyone. Make it great! Last Week's Quiz: What Flavor Iced Tea Are You?